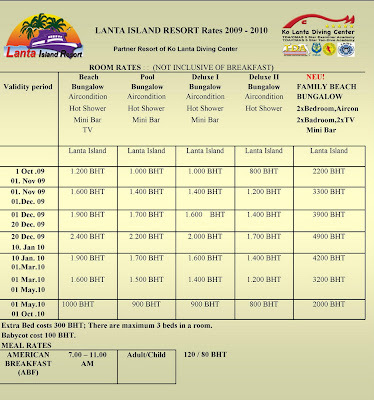 Lanta Island Resort is Partner Resort of Ko Lanta Diving Center! Here you find the Prices for the new season 2009-2010. 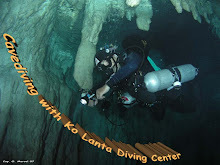 You can book with Ko Lanta Diving Center or directly with Lanta Island Resort. 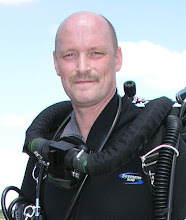 See you all on Ko Lanta for nexz season! !